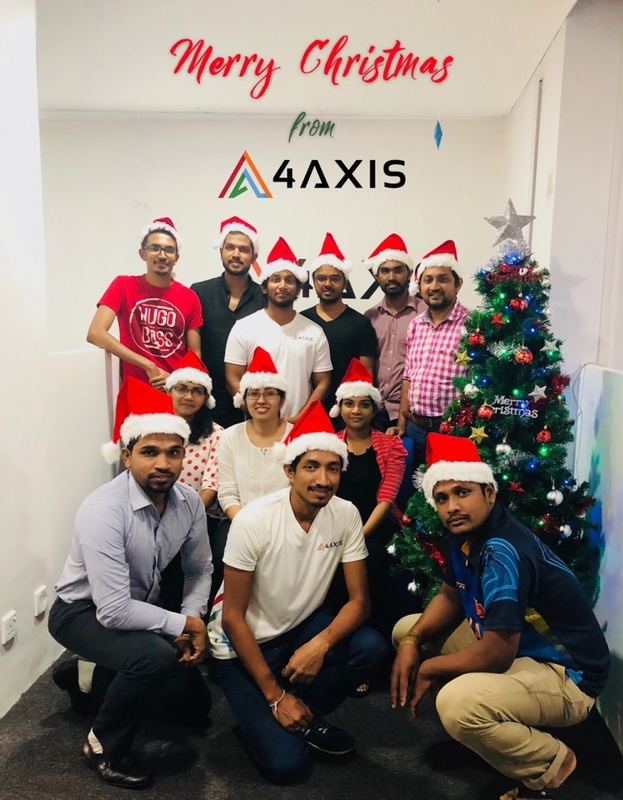 Despite the busy schedules and the long working hours, there’s always time for seasonal celebrations, and for the 4 Axis Team things were no different this December! 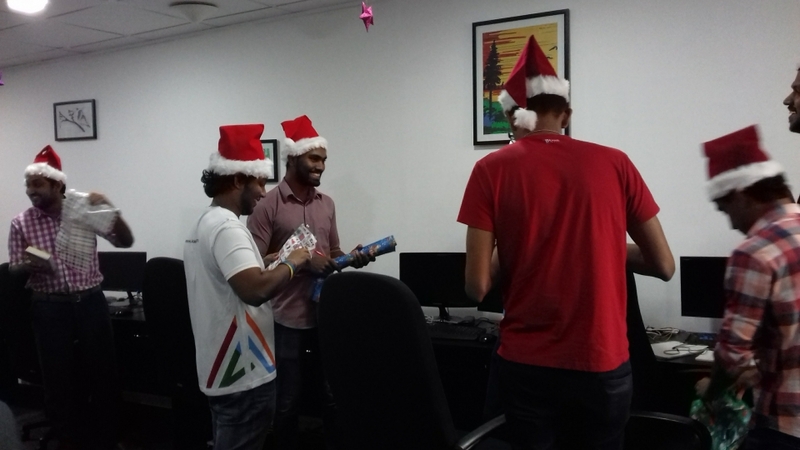 The feeling of Christmas slowly began to work its way into our office at the start of the month and then on Thursday the 21st of December we topped it all off with a fun session of activities, games and music. 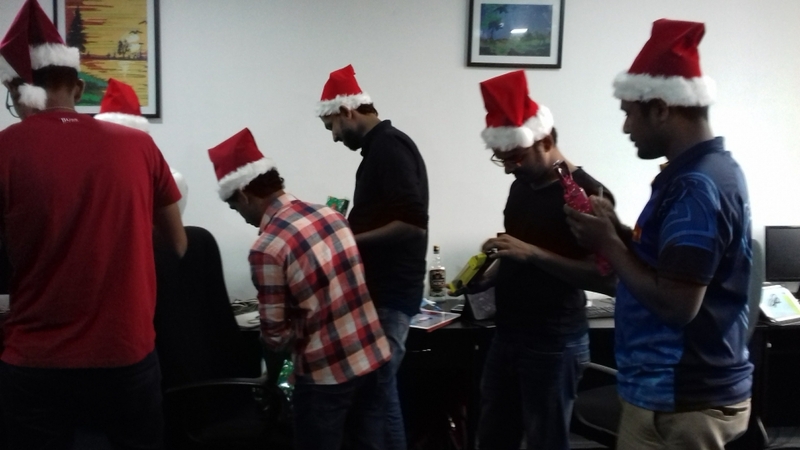 In keeping with the seasonal spirit of giving, we started out with the always delightful Secret Santa session. 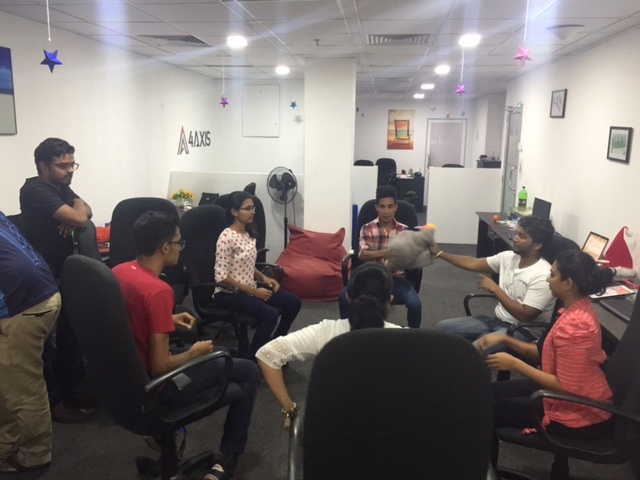 As wrapping papers were peeled off and gifts were eagerly opened, the guessing game began as we each tried to identify our individual secret givers! Needless to say, everyone was delighted with their gifts!! 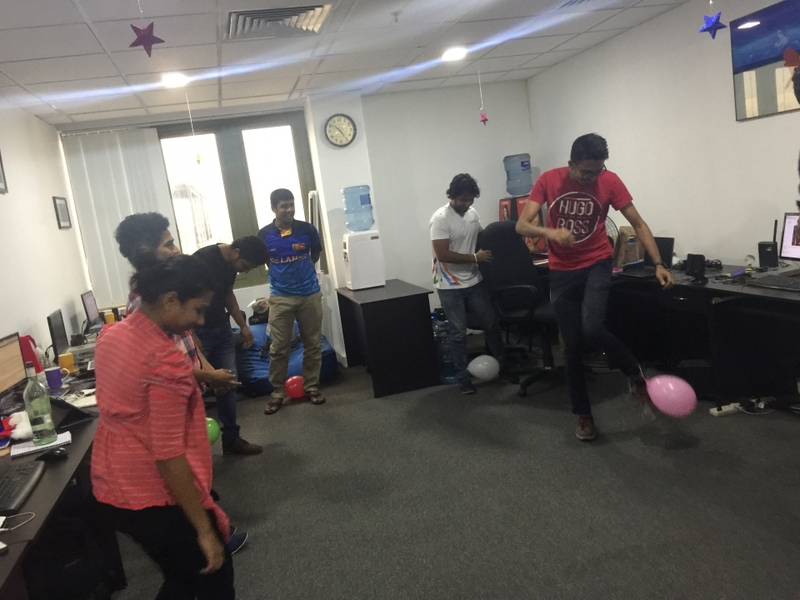 … and plenty of screaming, all of which brought out that hidden streak of competitiveness in us all! And as always gifts were given to the well deserved winners of both games. At the end of it all, we were left happy and excited and in the Christmas mood, eagerly awaiting the festive holidays that were to come. Spread The Seasonal Cheer With Colorgram’s AR Feature! Your Favorite Drawing App Just Got Even Better!